Wow if you like a great psychological thriller, Dangerous Lies will fill the bill perfectly! I read this in 2 days and could not put it down. A teen from Philadelphia is put into Witness Protection after witnessing a murder. Stella is tough as nails, used to being on her own and looking out for herself, but being sent to Nebraska for the summer, torn from her boyfriend and everything she knew and loved is one monumental adjustment! Living on the farm, posing as a foster child to retired cop, Carmina begins to feel like a new kind of home Stella is getting used to. Will getting a job and becoming friendly with neighbor, Chet Falconer, keep Stella's secrets from invading her new life? Highly recommended! 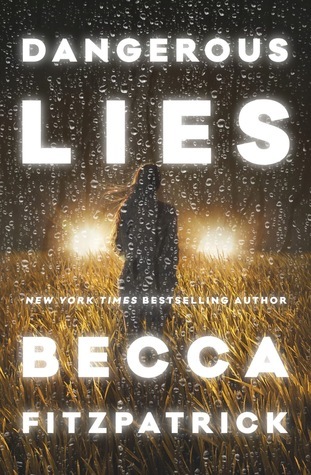 Sign into Goodreads to see if any of your friends have read Dangerous Lies.